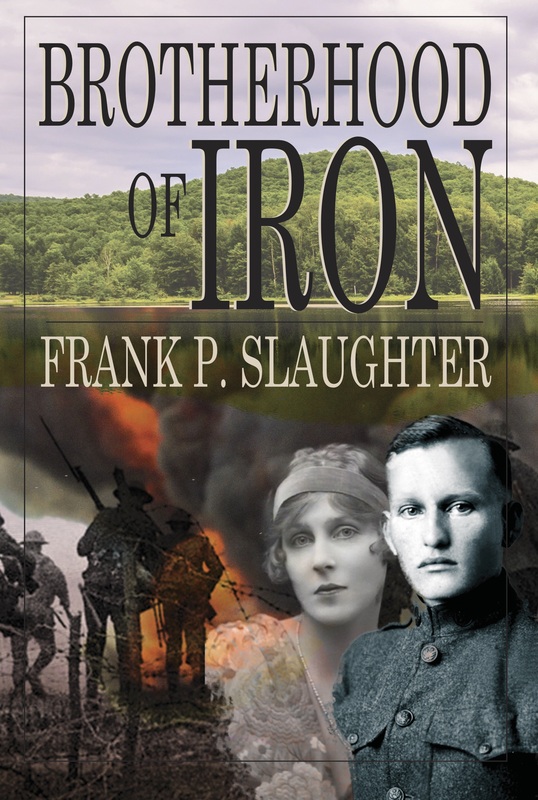 Brotherhood of Iron, the second novel of the Castor family trilogy, tells the story of four brothers as they strike out to find adventure in the rapidly changing world of the early 20th century. Two of the brothers join the Marine Corps and find themselves on the greatest killing fields of WWI, one ships out on a Great Lakes freighter and meets his waterloo on a violent and seedy industrial waterfront, and one finds forbidden love in a gritty mining town in Michigan’s wild Upper Peninsula. The Veteran, the first novel of the series, reveals the profound and devastating effect of PTSD on the life of Will Castor when he returns home from the Civil War. 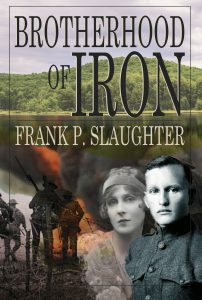 Brotherhood of Iron traces its impact upon not only the brothers, but also on the life of a beautiful but haunted French war bride who is forced to flee her own country and carve out a new life in America. Brotherhood of Iron is a richly layered story set against the backdrop of historical events. It’s all here: war, tragedy, romance, and redemption. Be prepared to laugh and cry. The final book of the Castor family trilogy, The Generation, will be released in the latter part of 2018. “Two generations removed from Will Castor, the haunted veteran of the Civil War’s Battle of Chickamauga, the Castors have become a prominent family in the mining town of Ishpeming, Michigan. When a conflict even greater than the War Between the States breaks out in Europe, two of the Castor boys answer the call: John, a shy, studious young man whom the other Marines call “Teach,” and Matt, a charming rake who’s popular with his fellow soldiers as well as with the farm girls of France…. “As in the previous novel…, the real war here is internal and lasts long after shots have ceased to ring out; it’s fought in the minds of those lucky (or unlucky) enough to survive. With this story, however, Slaughter is able to expand beyond the effects of war on one person to explore their repercussions for an entire family—a clan that holds sacred its responsibility to protect its members from harm. Just finished the book and impressed by what a good writer Frank is. His phrasing was beautiful and he managed to pull me fully in to the story. Because it took place in my birthplace, the UP, it was even more interesting. I was surprised at how well he captured a sense of the culture and in some cases could even educate me on details I didn’t know about the area I grew up in until age 14. Congrats on a polished literary work! Happy Valentine’s Day and hope you both have managed to avoid the flu!